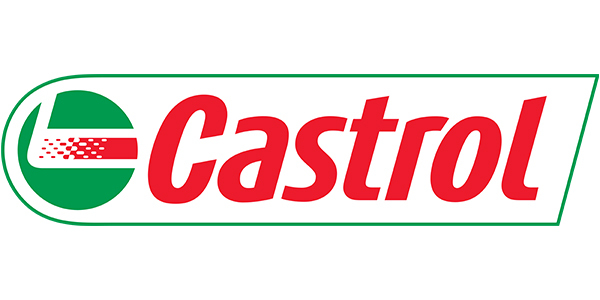 Lubricants brand Castrol has announced two new distributor relationships in the Northeast Region. Pilot Thomas Logistics and Northeast Lubricants will service Castrol’s customers in the Northeast Region – including Southern New Jersey, Pennsylvania, Delaware, Maryland, Virginia, and Washington, D.C.
Northeast Lubricants and Castrol began their partnership in 1997, providing a broad variety of quality products, outstanding service and an array of solutions to commercial, industrial, agricultural, automotive and marine customers. Operating one of the largest, most responsive and dependable delivery fleets in the lubricant industry, Northeast operates from six distribution facilities, delivering to 12 states across the Midwest, Northeast and Southeast. Northeast Lubricants and Pilot Thomas Logistics will each have sales representatives dispersed throughout the region to promote Castrol’s products and address customer needs.